Bright Spots & Landmines Audiobook Now Available! 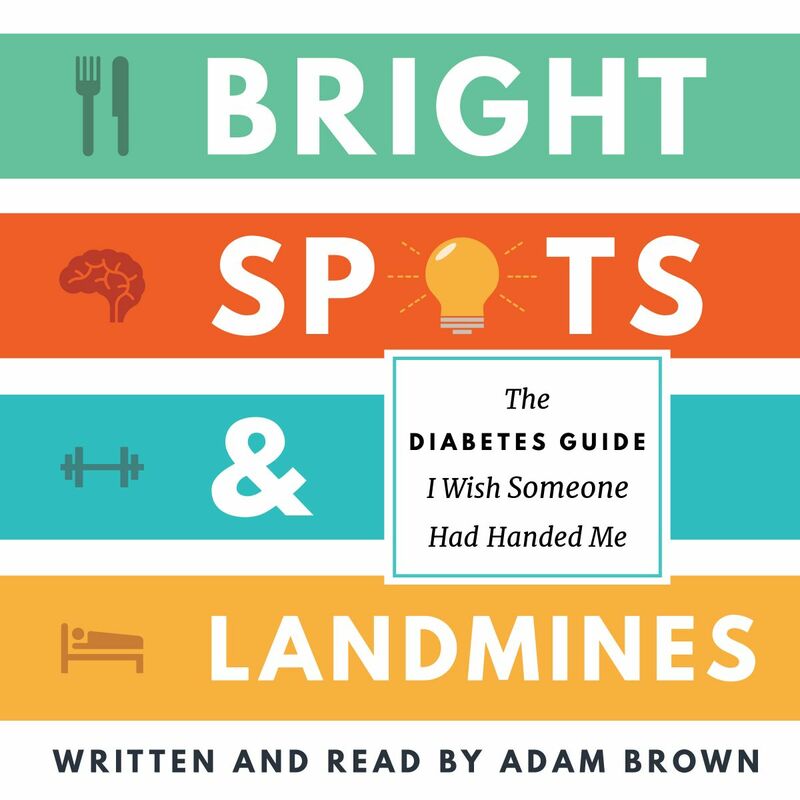 Following many requests from diaTribe readers, we’re excited to share that a full audiobook version of Bright Spots & Landmines: The Diabetes Guide I Wish Someone Had Handed Me is now available! You can listen to the entire book for free at diaTribe.org/BrightSpotsAudio. For convenience, the audiobook is also embedded directly below, though the link above will display the companion slides in larger format. Just like the print version, all proceeds from sales of Bright Spots & Landmines benefit The diaTribe Foundation, a 501(c)(3) non-profit dedicated to helping people with diabetes and prediabetes. Recording Bright Spots & Landmines on audio was a much bigger project than I initially appreciated! I flew down to San Diego and worked with the professional team at Verity Audio Productions for two full days in the studio. 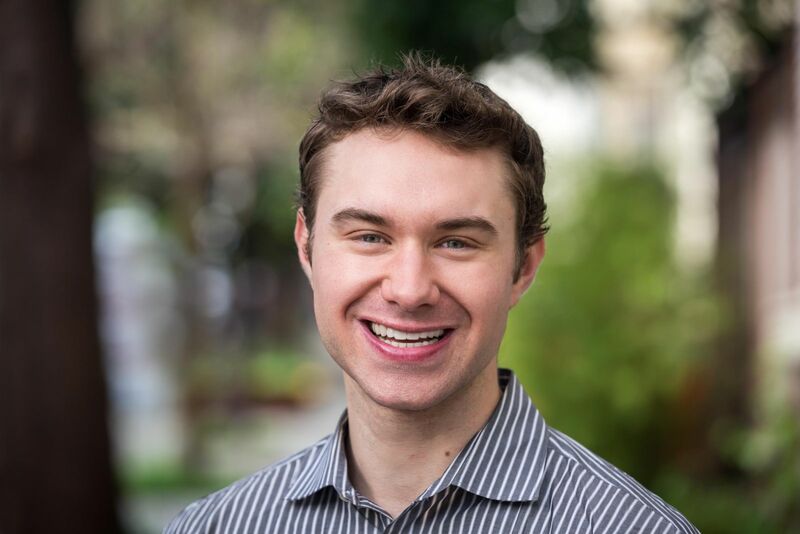 A tremendous thanks to our remarkable Summer Associate Spencer Flynn, who truly made this project happen and to the Close Concerns team for giving me this time off! To date, we’ve distributed over 75,000 copies of Bright Spots & Landmines, and we hope you find this new audio format helpful for absorbing all the food, mindset, exercise, and sleep tips! The diaTribe Foundation is deeply committed to widely accessible content, including Bright Spots & Landmines – now as a free PDF, free on audio, and just $5.78 in paperback (priced at cost). You can support our Foundation’s work at diaTribe.org/donate. P.S. One of things that keeps me up at night is knowing that nearly 4,000 people are diagnosed with diabetes every day in the US alone (CDC) – that’s over 1.4 million people per year. Based on tremendous feedback from Bright Spots & Landmines readers – type 1, type 2, gestational, and prediabetes – many people with newly diagnosed and long-standing diabetes could benefit from this book. However, awareness of Bright Spots & Landmines is lower than we’d like. If this book has helped you, please help us by sharing one of the links below on social media – it would mean the world to us.